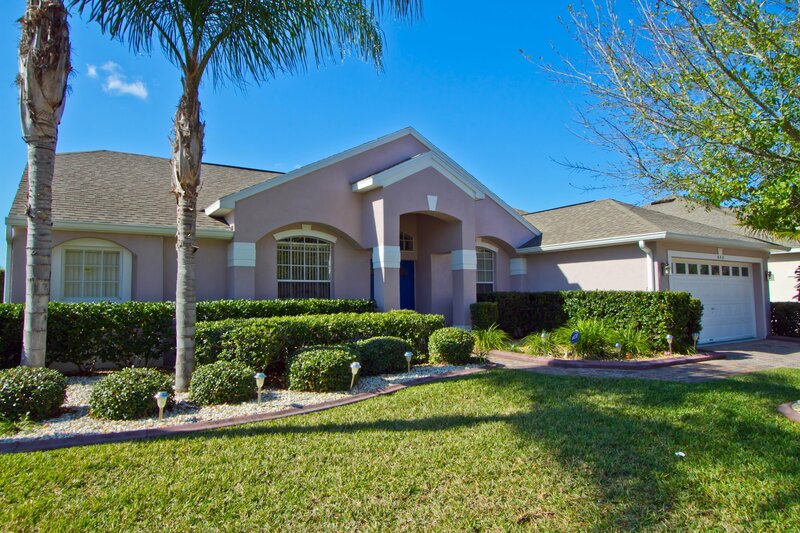 All of our privately owned Orlando villa rentals near Disney are used frequently by their owners, so you are guaranteed that they are maintained to the highest standards and well equipped. All the rental villas advertised on our website https://www.iwantavilla.com have full air conditioning as standard for your comfort. Most also have ceiling fans throughout. Privately owned villas in Orlando near to Disney offer much more space than a hotel room, and at a greatly reduced cost - Rental rates are for the whole house and not per person. Why pay more when you can get a more luxurious place to stay and save money as well! All of our Orlando Disney villa rentals that are advertised on our website are located within easy driving distances of Disney's main gate. Most of the vacation rental homes and villas are located south of Disney. To the east of Disney is Celebration, Kissimmee and the main routes to the Orlando airports. Davenport and Clermont are situated to the West of Disney along the popular Highway US27. Whichever location you choose you can be sure of a fantastic villa holiday in wonderful clean and well equipped accommodation, with beautiful surroundings. Florida vacation rentals have many personal and convenience items to increase your comfort. All the kitchens have everything you would need to cook a full meal or create a simple snack. All our private vacation rental villas near Disney offer excellent flexibility for you. Unlike a typical hotel room, private villas in Orlando provide full kitchen facilities along with lots of other amenities. 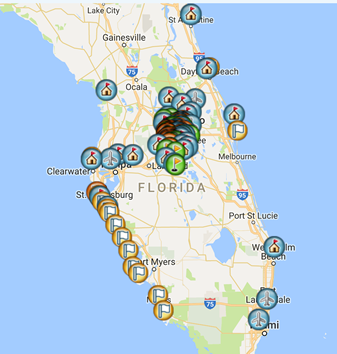 Orlando home-owners know the area well and are able to provide you with hints and tips that only the Florida locals know. There is a lot more to Orlando, Florida than just the theme parks. Vacation rental homes and villas have their own private pools, decking and sun bathing areas. Condos and townhouses usually have a community pool. Either way, it's a lot more relaxing that using a crowded hotel. What you see is what you get with I Want A Villa. We do not allocate homes on arrival so you can be sure that the home you see on the advert is the home that you will be staying in as all bookings are done direct with the private owner of that vacation home.